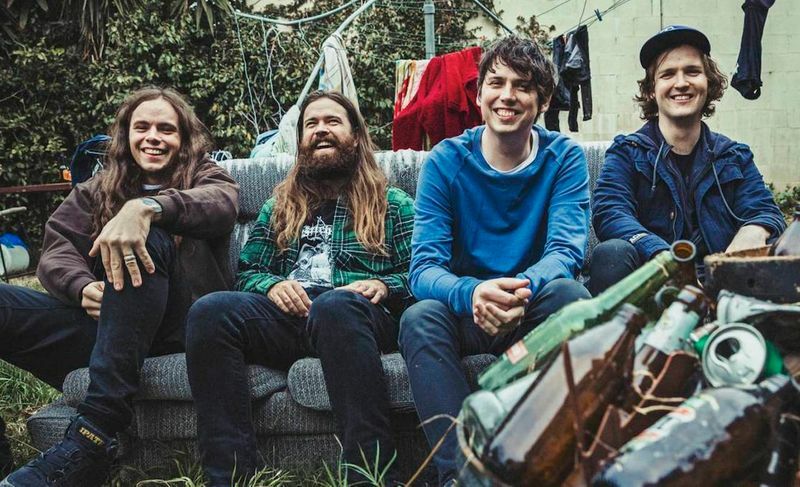 Adept at turning tales of suburban ennui into raucous rock songs, Violent Soho are the Australian answer to the revered alt-rock Seattle sound that dominated basements, garages and mixtapes in the 90s. The longstanding four-piece have an impressive history: they’ve toured internationally and scored massive support slots for bands like Dinosaur Jr. and Built to Spill; and they sold out every date of their last (extensive) national headline tour in 2013 on the back of their Gold-accredited album Hungry Ghost. They’re currently in the studio working on the much anticipated follow-up to Hungry Ghost.